Do you want an authentic New York City experience? Looking for a historic jewel, off the beaten path and steeped in neighborhood culture? 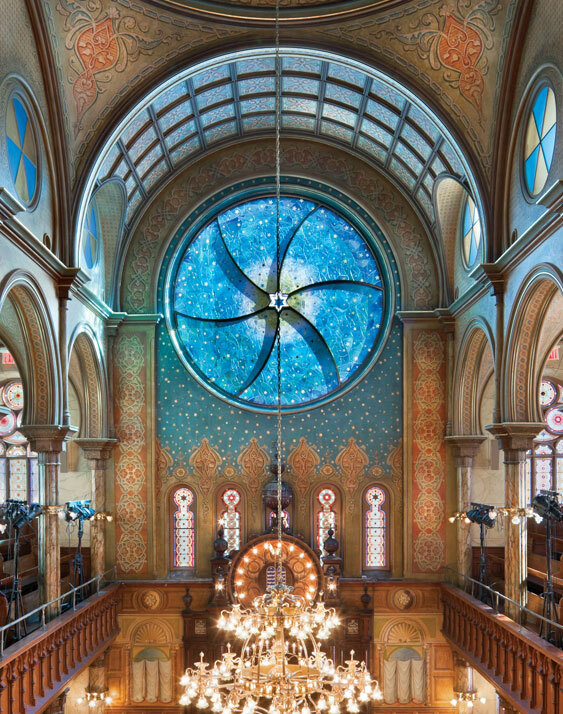 Schedule a group tour at the Museum at Eldridge Street! The Museum is housed within a meticulously restored 1887 synagogue – the first of its kind in the country. 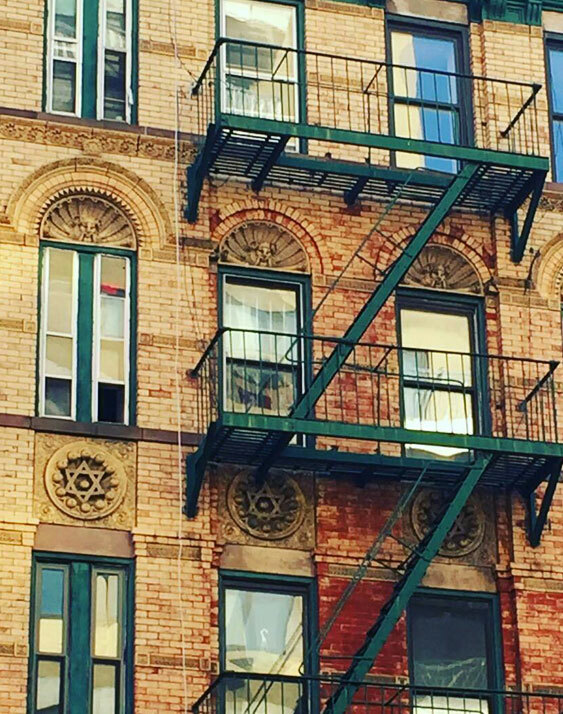 Whether you’re looking for history, culture, art or architecture, Museum at Eldridge Street is just the place. Museum tours and walking tours are approximately one hour. After Hours Tour: $30 per person; 25 person minimum. Offered Monday through Thursday from 6 to 9 pm. Please note that submitting a request for a visit is not a confirmation of your reservation. A group arriving more than 30 minutes late cannot be guaranteed its scheduled guided program. For more information or to book an adult group tour, fill out our group reservation form, call our Visitor Services department at 212.219.0302 x 5 or email bshaw@eldridgestreet.org. To book a school, university or access group tour, please use the School Tour Reservation Form, call 212-219-0302 x7 or email Rachel Serkin, rserkin@eldridgestreet.org. Our most popular tour! 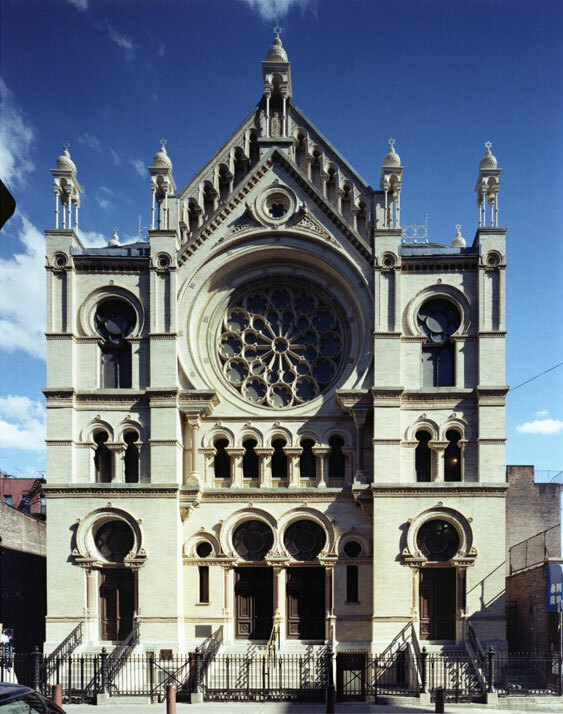 Explore the 1887 Eldridge Street Synagogue, the first sacred site built by Eastern European Jewish immigrants. This magnificent National Historic Landmark has been beautifully restored and today is a touchstone to the Lower East Side immigrant experience. Travel back in time to when the Statue of Liberty greeted new Americans and pushcarts crowded the streets. Art and architecture fans will love this tour focusing on the design and restoration of this National Historic Landmark. Explore the origins of the building’s lavish Moorish interior; learn about the building’s 20-year restoration; puzzle over age-old preservation questions; and marvel at a brand new stained glass window by acclaimed artist Kiki Smith and architect Deborah Gans. Are you looking for an intimate, behind-the-scenes experience for your group? After our historic doors have closed to the public, you’ll stroll through the quiet hallways and hear about the historic and architecture of this stunning building. Mingle over a glass of wine during a pre- or post-tour reception. Perfect for corporate events, family gatherings, parties, or that group with special tastes. See, hear and touch objects associated with Jewish rituals and culture. 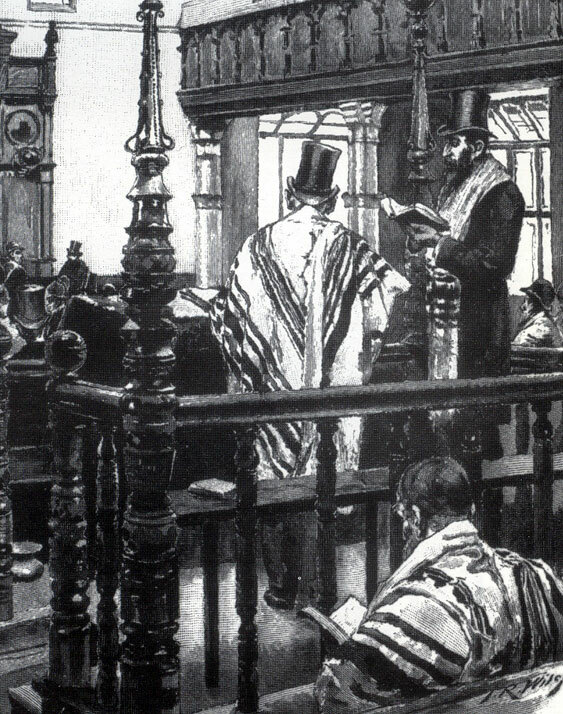 Explore how the building’s early congregants practiced their faith in America, and how Jewish practice has been sustained, adapted, and innovated over 130 years in the country. 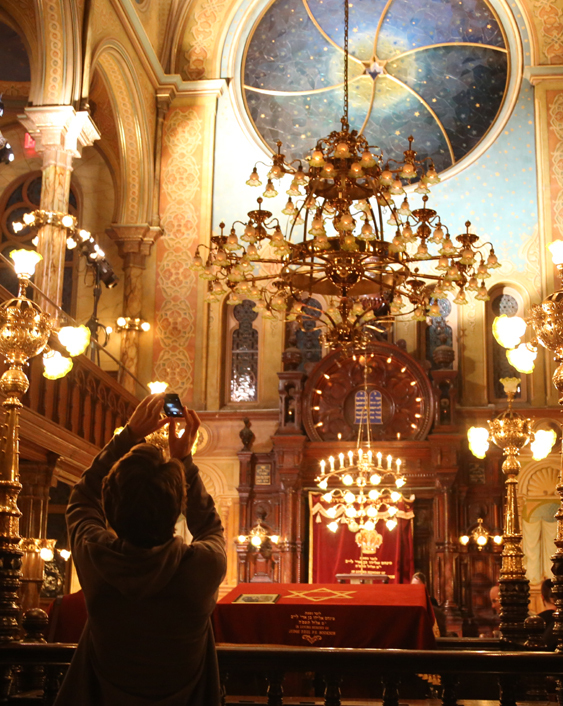 This tour offers a deeper understanding of how the congregants used the synagogue as a space for social and spiritual practice. 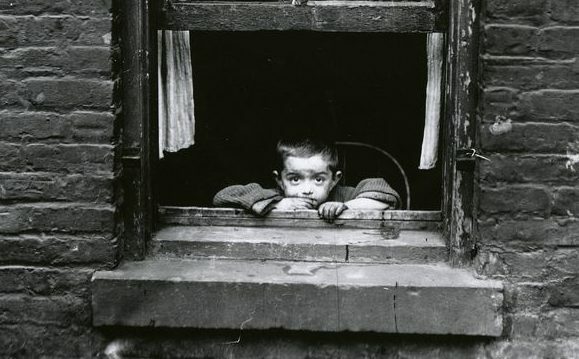 Once home to the largest Jewish population in the world, the Lower East Side still bears traces of Jewish life from the turn of the last century. 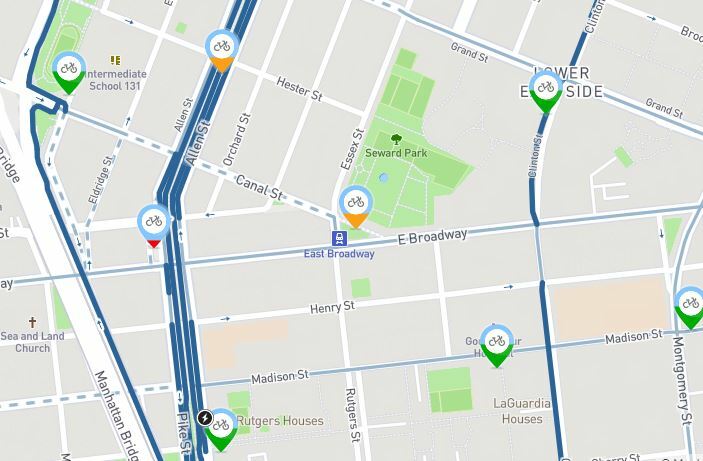 With your knowledgeable guide, you will stroll the neighborhood streets visiting old synagogues, Yiddish newspaper buildings, socialist hot spots and the best pickle shop in New York.